Kiplinger has announced its "5 GREAT CITIES FOR RETIREES" - with Titusville ranked #3 in the "Palm Bay-Melbourne-Titusville, Fl" category. Kiplinger based their recommendation on the warm climate, proximity to international airport and major cruise port, great number of outdoor activities and lower taxes! 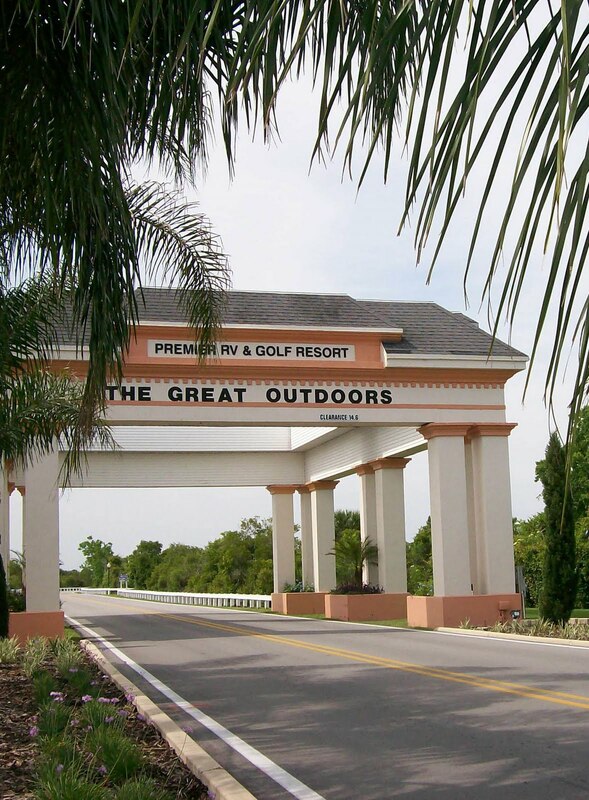 The Great Outdoors RV/Golf Resort, Inc. is proud to say we have everything you are looking for as you search for your retirement haven. So if you are not an RV'er, come and check us out anyway. We have many properties for you to choose from, and you might just find out the RV lifestyle is something you would love! Our 18-hole 71 par championship course beckons you - and our moderate winter temperatures will surely convince you that The Great Outdoors is perfect for your retirement plans! 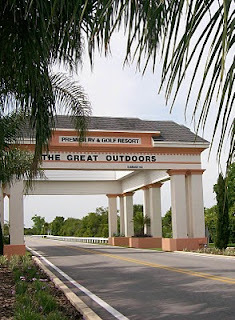 Leave your worries behind - our resort features 24-hour year round manned security and gated entry! For more information, give us a call at 800-621-2267! We look forward to hearing from you!